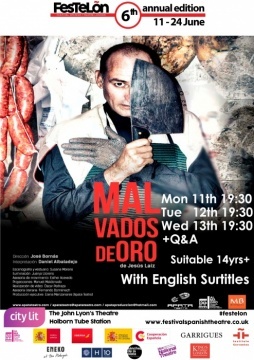 Brought to FeSTeLõn by Apata Teatro, Malvados de Oro is an adventure in and a homage to Spanish Golden Age Theatre. 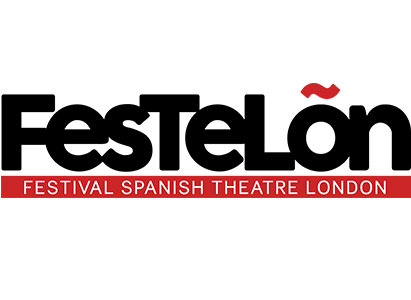 It presents the audience with one actor (Daniel Albaladejo) alone onstage, moving between prose and verse, between actor and character and inviting us to see the inner workings of some of the most despicable and evil characters from 16th and 17th century Spanish theatre, from Fuenteovejuna to La Vida es Sueño. 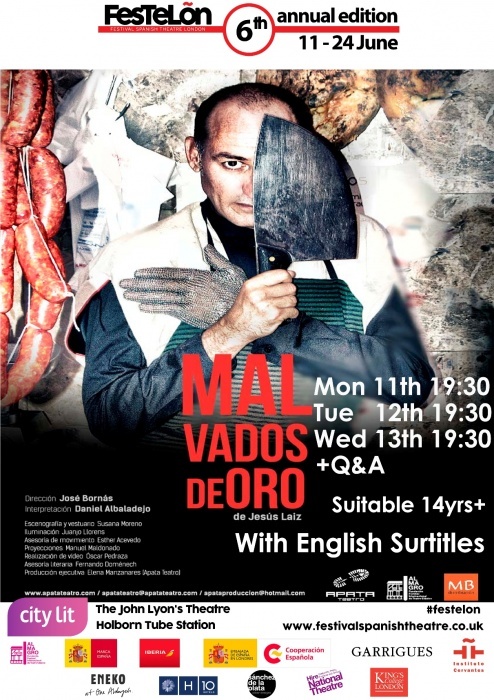 In Malvados de Oro the audience witnesses the Albaladejo’s astounding process to embody the characters and the resources he uses to do so. Throughout the performance the audience is asked to partake in a literary game, that is both pedagogic and didactic, wherein they are forced to reflect on their own relationship with these classic antagonistic figures: What draws us into their stories? What makes us abhor them? And, what does that say about us?